Back in the 20th century, seatbelts and crash resistant materials were critical components of auto safety. Now engineers at Nissan Motor Company are implementing a bigger-picture approach by mimicking the world&apos;s best collision avoiders, bumblebees. 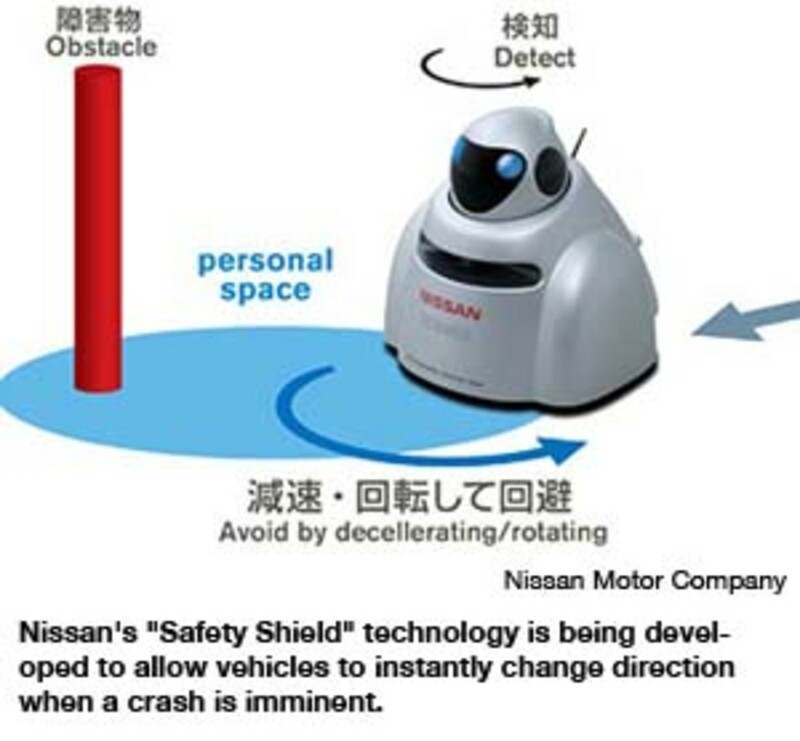 By integrating the oval-shaped personal space used by bees, Nissan&apos;s "Safety Shield" technology is being developed to allow vehicles to instantly change direction when a crash is imminent. Its testing mechanism, a robotic mini-car known as the BR23C, rotates much like a bee does to dodge barriers and obstacles. 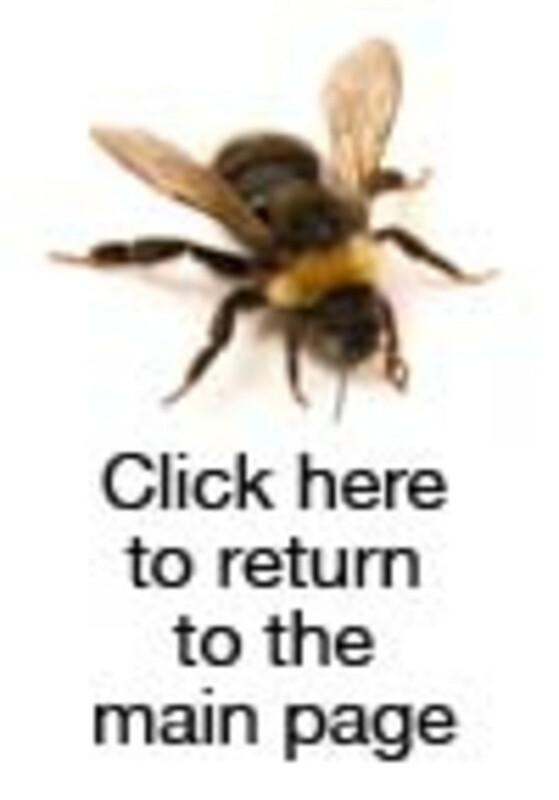 Moreover, it imitates the insect&apos;s compound eyes thanks to its laser range finder that can detect obstacles within a 180-degree radius six feet in front of it. While it may be several years before a full-size car can maneuver like this robot, drone-inspired designs may one day help reduce traffic fatalities.